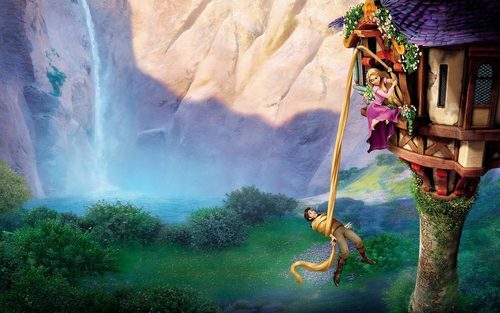 Tangled¨s karatasi la kupamba ukuta. ^^. HD Wallpaper and background images in the Tangled club tagged: tangled disney princesses rapunzel flynn rider. Thanx, I saw the movie and decided I needed to change my wallpaper right away. Done Now! My favorite character is the gecko!